Try to find a cycle route that doesn’t go past at least one pub and you’ll probably be looking for a while. 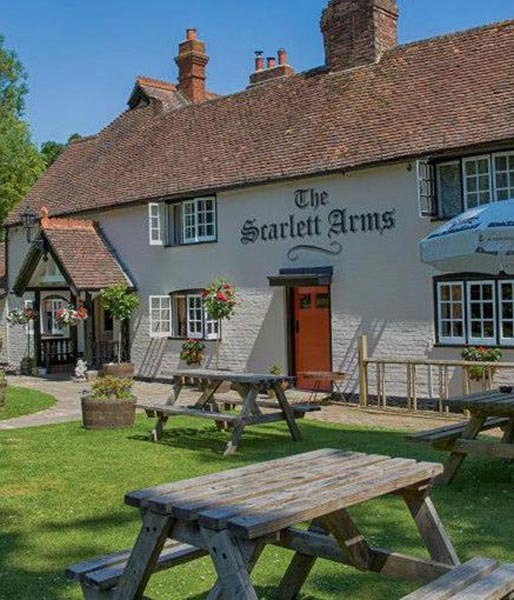 Pubs are the ideal place for cyclists to relax after a long day on the bike, with gardens, cold drinks and food all available. Just like cafes started appealing to coffee-loving riders, pubs too are installing facilities to cater for visiting cyclists. Here are a few around the UK that are proud to be cycling-friendly. 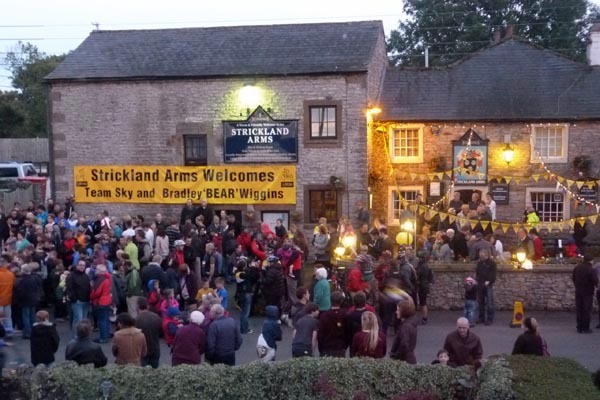 Team Sky visited this pub last September and Bradley Wiggins presented owners Anton and Penny Flaherty with one of his Tour de France yellow jerseys (now proudly displayed inside). Cyclists can use the bike lock facilities, drying room and even stay in the log yurt. There’s space to wash and repair bikes while the Flahertys are also willing to keep the kitchen open late and take people to the local bike shop if needed. 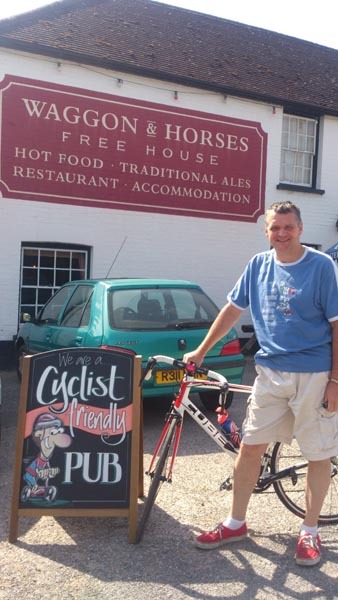 When a cyclist rode by the Waggon and Horses pub recently with a puncture, landlord Mike Shiffner gave him a spare inner tube to repair it. Local cycling clubs now come by regularly and lock up their bikes in the facilities and have lunch, while cycling tourists often stay in the hotel. When Y Talbot was recently refurbished, the owners installed a drying room and lockable shed to store bikes. Cyclists who visit can be directed to bike shops, bike hires and given suggested routes. “If we can’t help them, we know someone who can,” said Nia Taylor, one of the pub’s owners. 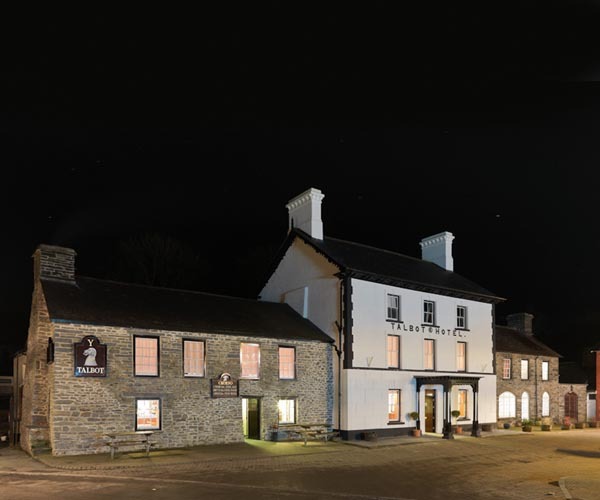 “We’re a typical country pub, with muddy boots, Lycra and dogs,” said Gary Seymour, one of the landlords of this 200-year-old pub. 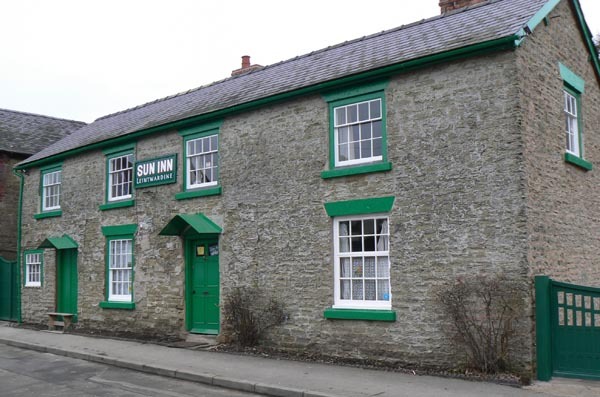 “We have cycle racks, a garden where cyclists can come in and cool down, and a balcony to sit on.” The pub even has its own ‘non-Lycra’ cycling club called ‘On Yer Bike Sun’.